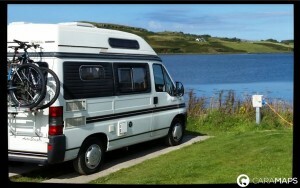 Home Tips and tricks	Top 5 Accessories for your Motorhome Trip! Sunny days are coming, and you have probably started thinking about your next trip… In order to help you CaraMaps‘ team has selected for you the top 5 accessories for your motorhome trip, that are great additions to any motorhome adventure! Space is at the same time the advantage and disadvantage of motorhomes. What is important is managing it. Awnings are the easiest way to enlarge your living space. 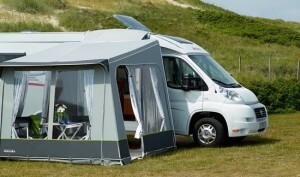 It is a fantastic accommodation, very easy to set up and take down. It offers either an extra room, a space to store bicycles and outdoor furniture, or a private outdoor space. Awnings are very popular, and manufacturers are more and more using lightweight technologies making them very practical. Outdoor furnitures bring comfort and functionality. It is the best way to enjoy the sunny days during your trip and feeling relax like at home. Having a couple of chairs and a table on board can bring a lot to the quality of your trip. If you love spending your time in the outside and enjoy the nature, you can also purchase a hammock. Hammock means holidays and chill out. Once rolled up it doesn’t take space, and you won’t regret having it with you. One of the best ways to discover the countryside and the surroundings is a bike. And the best solution to store your bikes is a bike rack at the back of your motorhome. For everyone barbecue goes along with perfect holidays. And with the sunny days coming, there is nothing better than enjoying a good barbecue with friends or family. So even if your motorhome is equipped with a kitchen, think about purchasing an outdoor barbecue, you will find in all shapes and all sizes. 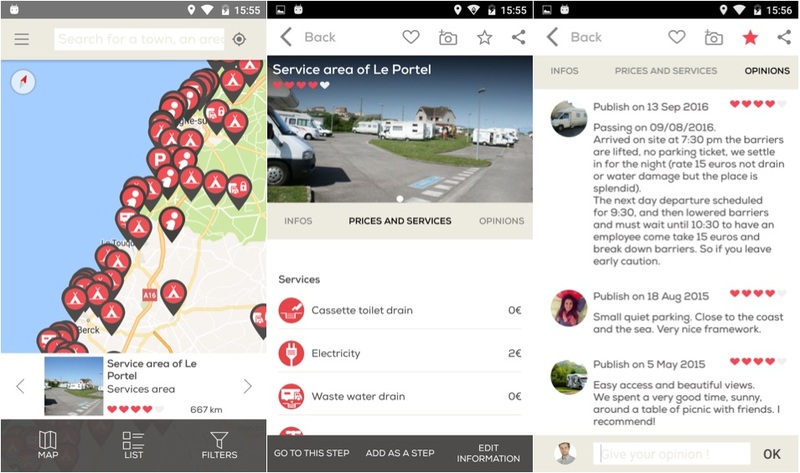 Last but not least, CaraMaps’ App is the best way to find campsites, motorhomes areas, parkings that suits your needs. 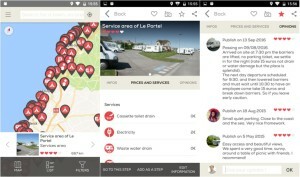 It simplifies your trip, and enables you to benefit from the community advices and to provide yours. Also, you can use it in offline mode, and browse without internet connection. So don’t forget to download it before going on your next trip! 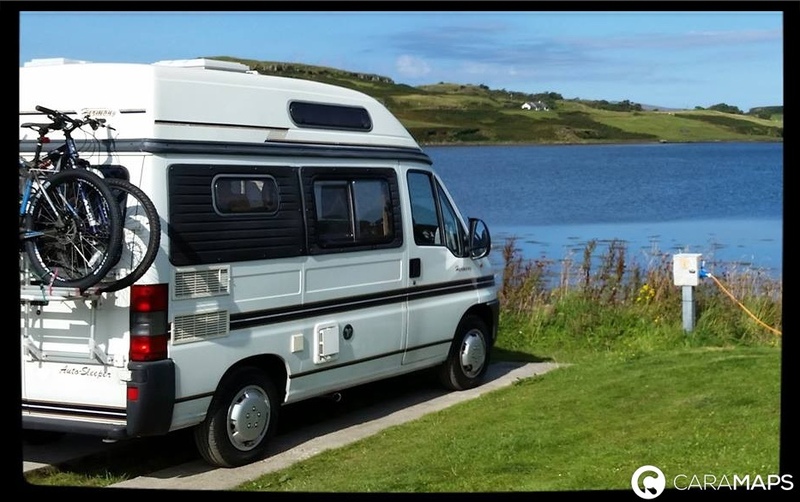 Hope you enjoyed ou list of top 5 accessories for your motorhome trip, you can also read our article « List of essential things for your motorhome trip » on our blog.